G.I.Joe: Spec Ops social game is being shut down. It is with sadness that we inform you that G.I. JOE: Special Ops will be shut down on 1st May 2013. We love G.I. JOE Special Ops and are very proud of it. We are extremely thankful for the many players who were so passionate about this game. Your dedication has been fantastic. We have learned a lot from all of your valuable feedback and will use what we learned to create an even better user experience going forward. Thank you for your interest, excitement and passion for G.I. JOE: Special Ops. We truly appreciate it! We have other great games we hope you enjoy. 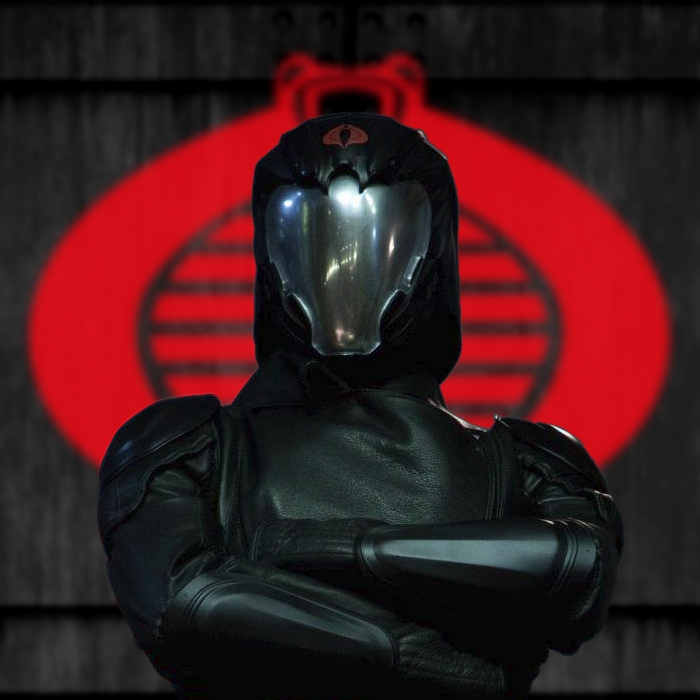 This entry was posted in G.I.Joe and tagged Cobra, G.I.Joe, game, social game, spec ops, syfy by servant sears. Bookmark the permalink.